Hayden McCall is clueless. A jobless layabout in his mid-twenties, his only worry is whether he’ll be able to contact his parents quickly enough to help pay his long-due rent installment. 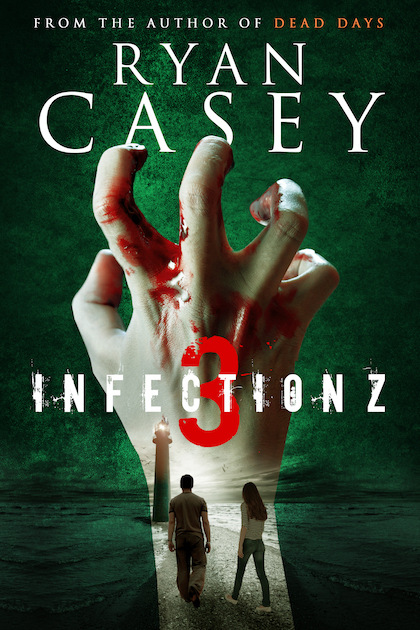 But when his landlord finally does come knocking soaked in blood, Hayden fast realises that something is not right. People are butchering one another in the streets. Internet and television signals are down. And the police are non-existent. 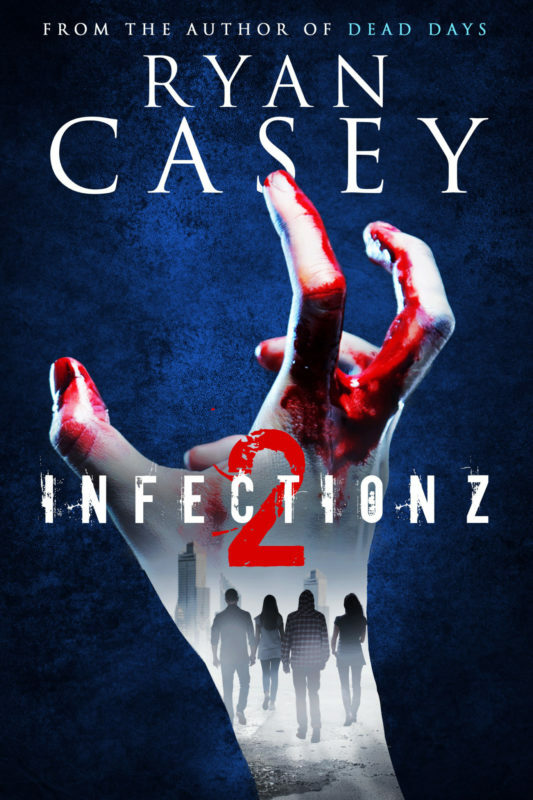 With his parents at the other side of town, Hayden must step up for the first time in his adult life on a treacherous adventure through a crumbling world. 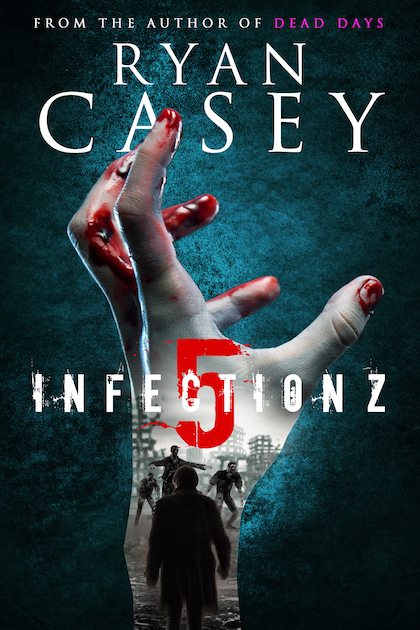 As he meets new friends and encounters dangerous foes, Hayden is forced out of the comfort of his bedsit and onto an unpredictable journey of survival and self-discovery. 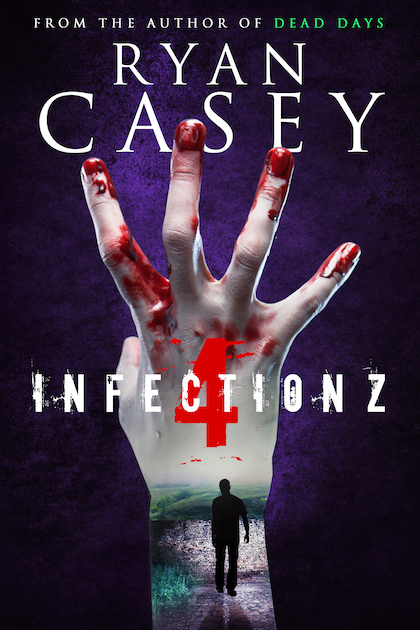 Infection Z is a gripping new post apocalyptic novel from Ryan Casey, the author of Dead Days. 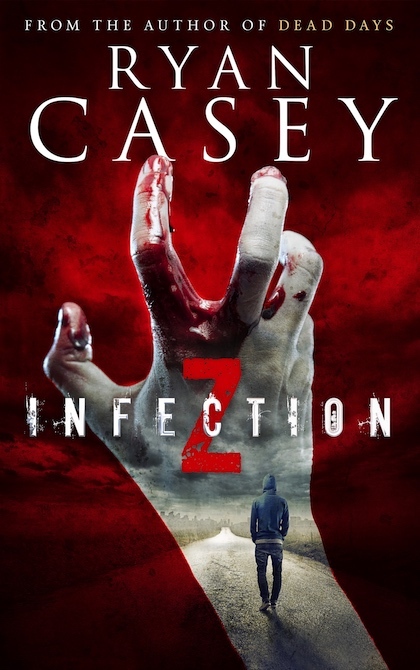 Packed with the author’s trademark page-turning suspense, complex characters and unpredictable twists and turns, Infection Z is sure to delight fans of all things apocalyptic.